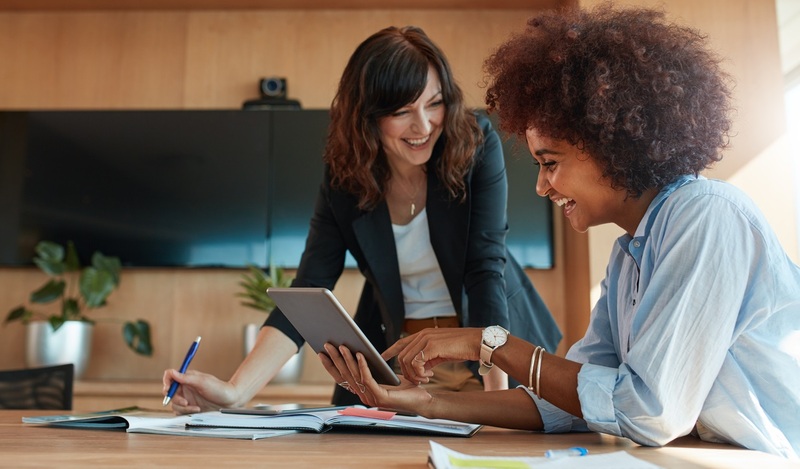 If keeping employees happy is a priority for your business, it’s important to be aware of common workplace issues and habits that people find particularly annoying. One thing that seems pretty much guaranteed to aggravate at least some members of the workforce is when people use cliched phrases and office buzzwords to get their point across. A recent survey by jobs website Glassdoor highlighted the specific terms that workers are finding the most irritating this year. Of the 2,000 UK adults taking part in the study, just under a quarter (24 per cent) said they found the term ‘touch base’ annoying. This topped the list of irksome jargon by some distance, with ‘no brainer’ (14 per cent) a fairly distant second. ‘Touch base’ has now been voted the most disliked piece of business speak for two years running. Around one in seven respondents (14 per cent) said they also had a problem with the somewhat unusual saying ‘punch a puppy’, meaning to do something unpleasant for the greater good. ‘Game changer’ (11 per cent) and ‘pick it up and run with it’ completed the top five, while ‘mission statement’, ‘we’re on a journey’ and ‘run this up the flagpole’ were also listed among the ten most irritating examples of workplace jargon. Respondents to the survey also expressed a dislike for technical-sounding terms and ideas such as ‘reverse engineering’ ideas or processes, and ‘leveraging synergies’ between complementary business functions. John Lamphiere, Glassdoor’s managing director for Europe, the Middle East and Africa, acknowledged that it may be difficult to avoid using all of these phrases, but warned that over-reliance on jargon can lead to serious problems, such as confusion in the workforce and managers losing their credibility. “Every company and team will have its own culture, and although terms such as ‘low-hanging fruit’ and ‘no brainer’ may seem pretty commonplace, they should be used sparingly to avoid putting off your colleagues,” he added. Striving to be authentic and making a genuine effort to engage with people, without using jargon, can deliver big results for businesses, according to Glassdoor. The firm pointed out that managers and employees can form strong relationships by finding out more about each other and placing a joint focus on their working performance. There are a number of strategies that can help workers have genuine conversations and feel familiar with one another, such as encouraging people to work on projects across different teams, rather than confining themselves to a single department. Striving to create a culture of positivity – where colleagues want to help each other and collaborate towards common goals – can also make a big difference to workplace morale and the long-term success of the business.